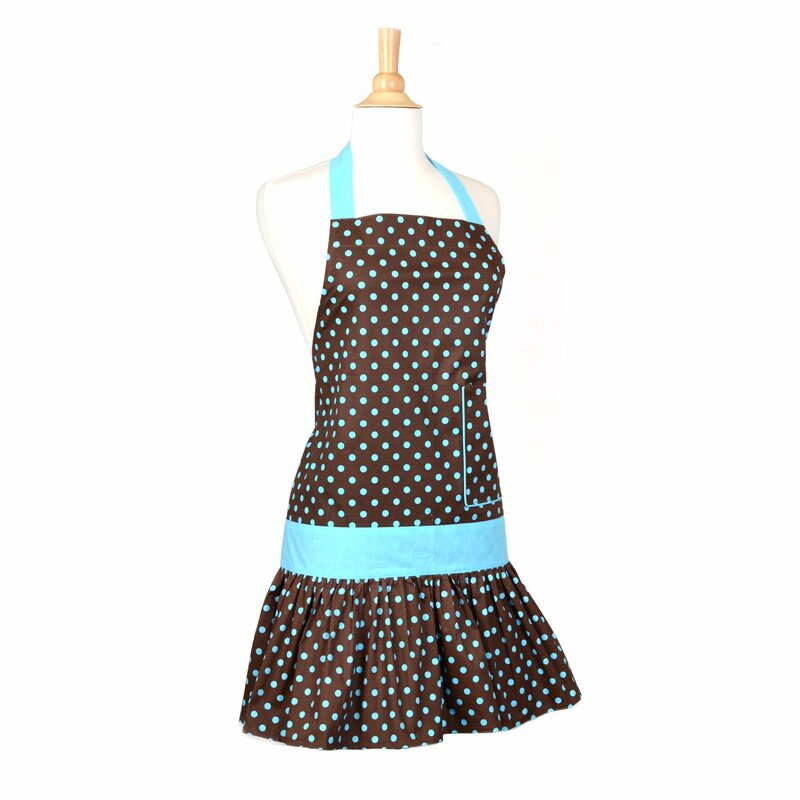 Designer Kitchen Aprons Add to Flipboard Magazine. 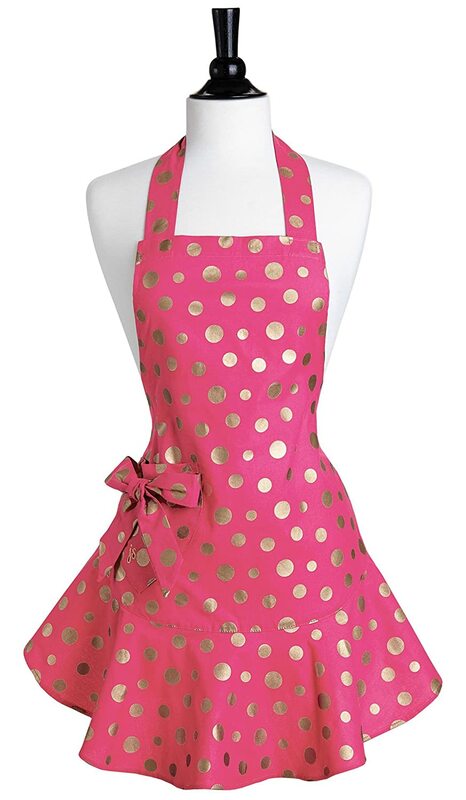 I love designer kitchen aprons! Nothing plain Jane about them. I am not sure where that love came from, but it is there. 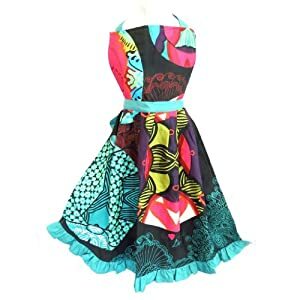 Our grandmothers were really smart to wear aprons and I don’t understand why women got away from it. I can’t tell you how many shirts I have ruined while cooking. So aprons just make sense today as well as it did in our grandmothers day. I want one for everyday, or make that 3 for everyday. Then I want one for special occasions. I always thought in the movies that it looked so quaint when the hostess had on a nice apron. It just adds a touch of hominess to an informal dinner party. 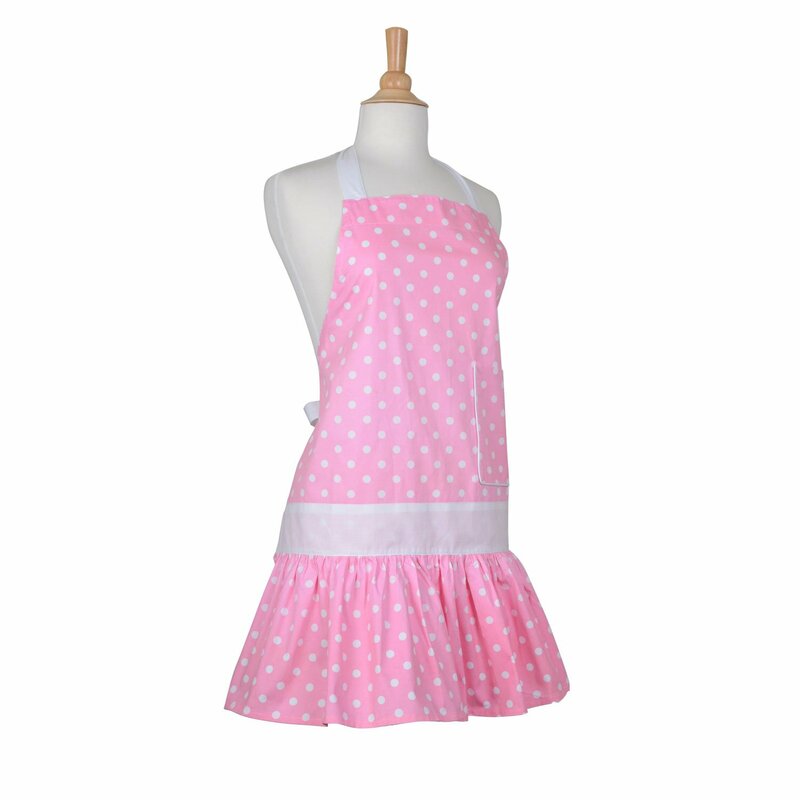 In today’s world, we have a much better selection of designer aprons to choose from than our mothers or grandmothers. No doubt my grandmother made all hers or she got her mothers hand-me-downs. I really would love to have some of those myself. But no one handed me down any. 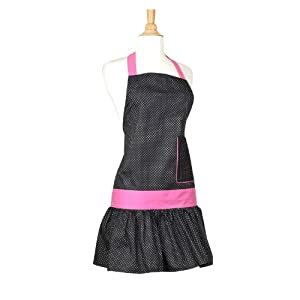 So I am shopping for my own aprons that I will hand down to my girls or grand babies to come. I want everyday and special event. Let’s see what I found! 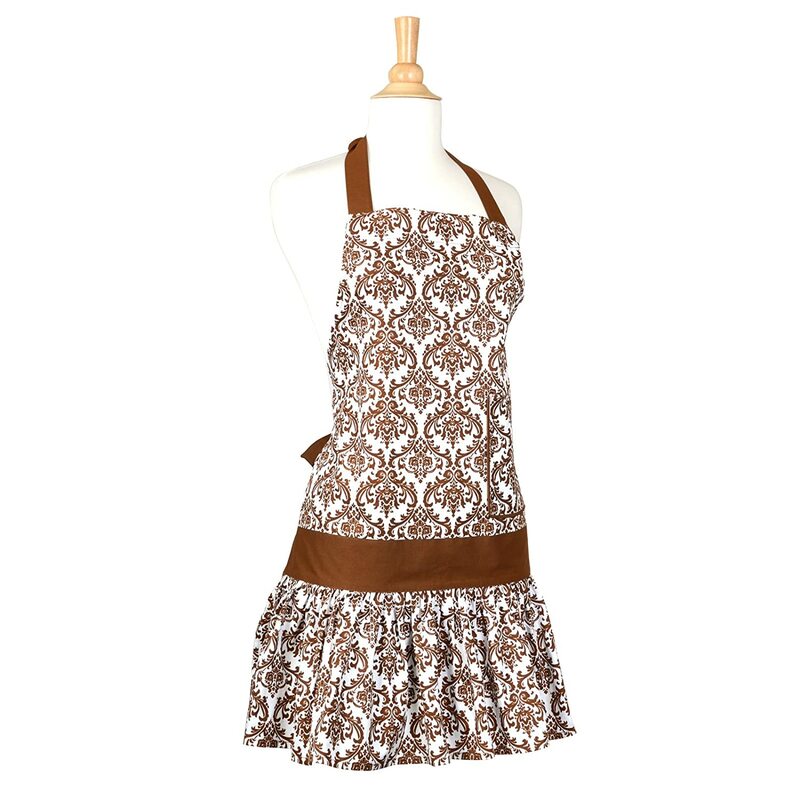 Designer Jessica Steele really knows what a woman is looking for in an apron. No more of the fuddy duddy fabrics our grandmothers used when they made their aprons. These are pretty and ready to be worn in the kitchen. These just scream summer to me. 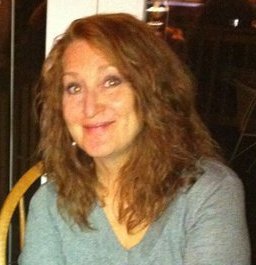 I can see me out on the patio with friends making BBQing and have a blast. 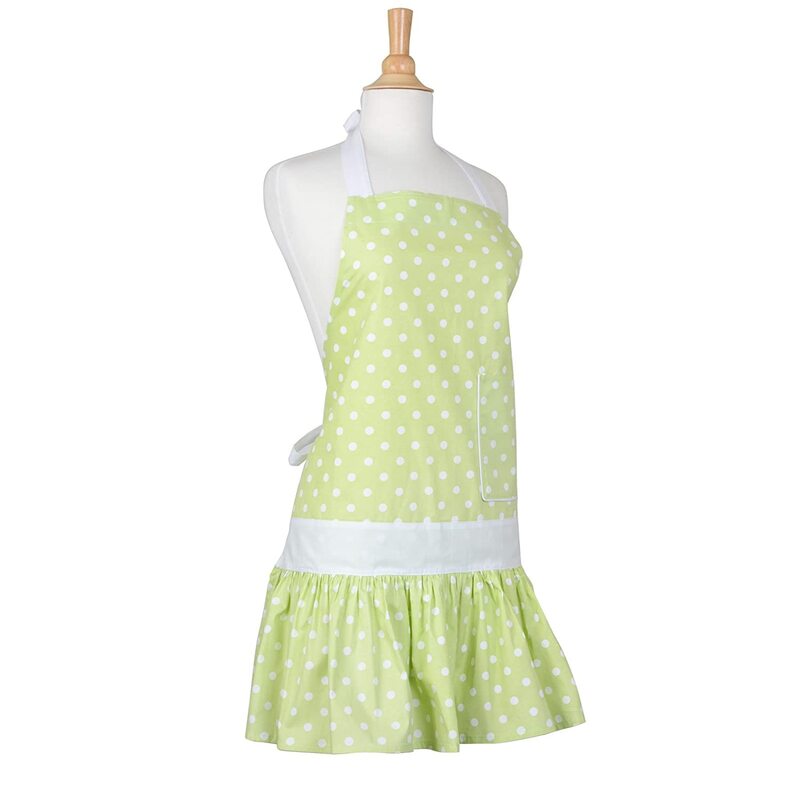 Grab an apron that makes you smile and get cooking! 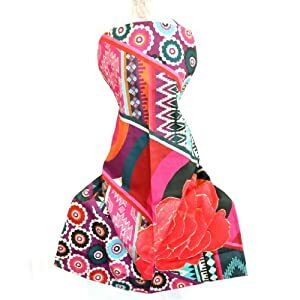 Creator apron “Desigual” multicolored turquoise Creator apron “Desigual” multicolored. 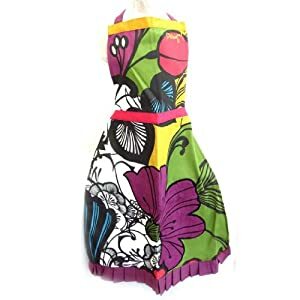 Creator apron “Desigual” purple multicolored. I am in love with the ruffles. I can hide a whole lotta food spills in those ruffles. These will make the perfect mid-week apron. When I am done, just throw it in the wash so it will be clean for the next meal. These aprons hit you around your hips. 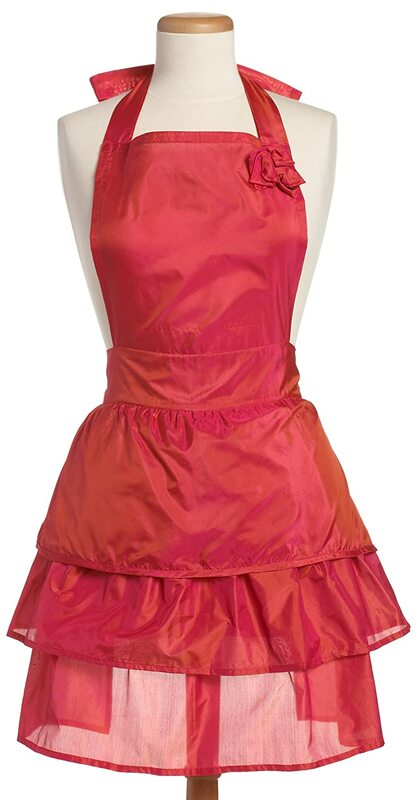 I kind of like that because it get hot in the kitchen and I don’t want something clinging to my waist. 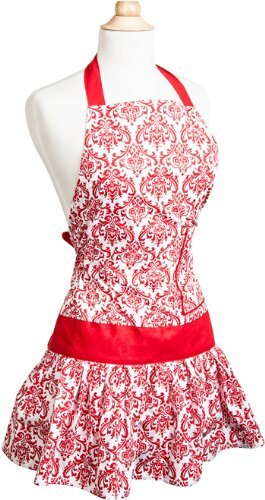 These will be the perfect summer time designer kitchen apron.